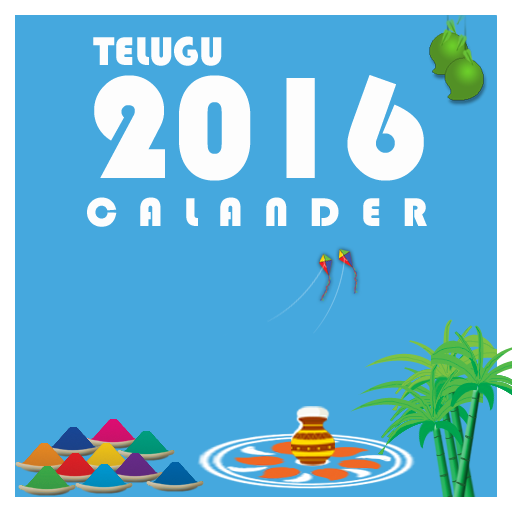 Telugu 2016 calendar is for all the telugu people, in english. 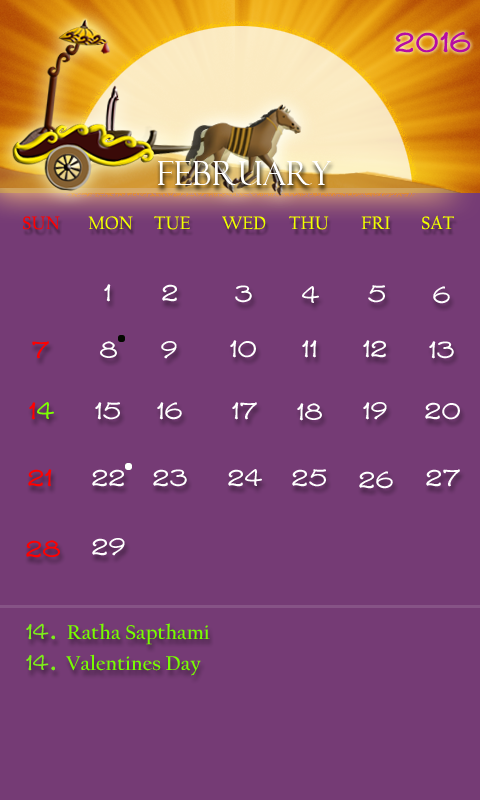 Telugu 2016 calendar keeps you in track of all the days with their dates, throughout the year 2016. 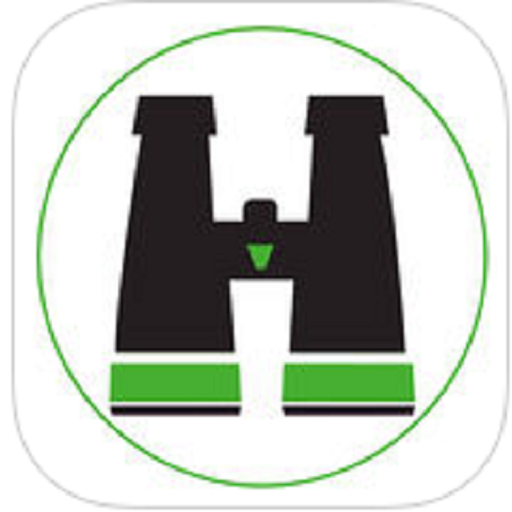 This app offers you three categories of information; Year, Month and Festivals. In the category of Year, all the months share the single screen. So that, it is easy to point out any date or any day in any month quickly. In the category of Month, single month for single screen. In the Festivals category, all the festivals are listed in the order of the months. 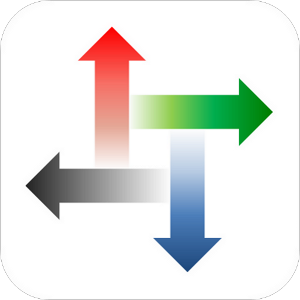 In the monthly calendar, each month is differently designed with the festive theme of that particular month. Main festivals of each month are listed below the calendar and the dates on which the festivals happen are highlighted. 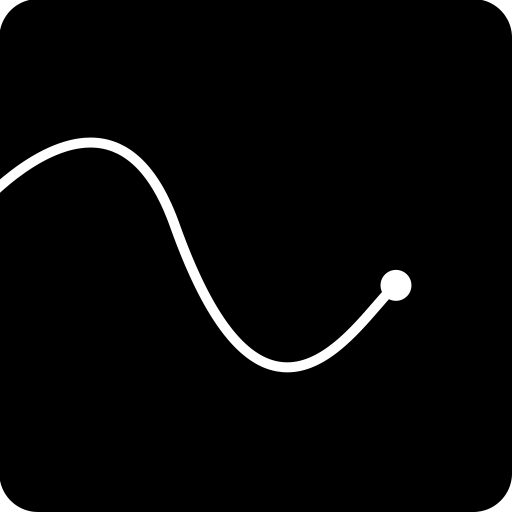 Full moon days and New moon days are indicated with white and black dots.